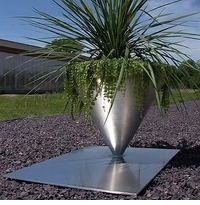 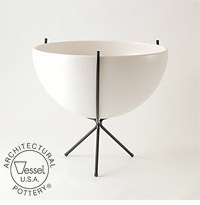 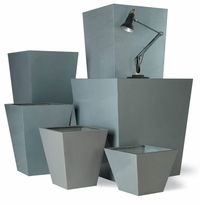 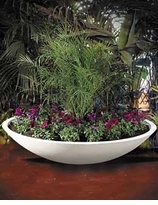 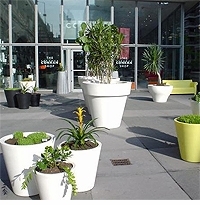 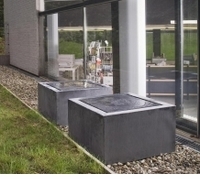 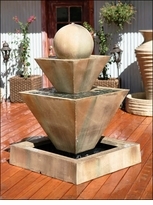 Bring life into your space with any of these modern designer planters and pots. 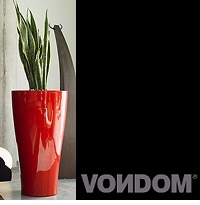 Choose a brand below to view the many sizes, colors and styles they have to offer. 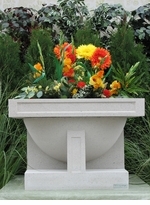 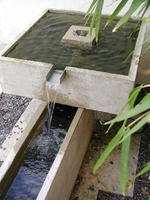 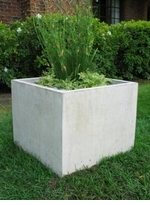 Planters by Studio Four L.A.
Water Features / Fountains by Studio Four L.A.